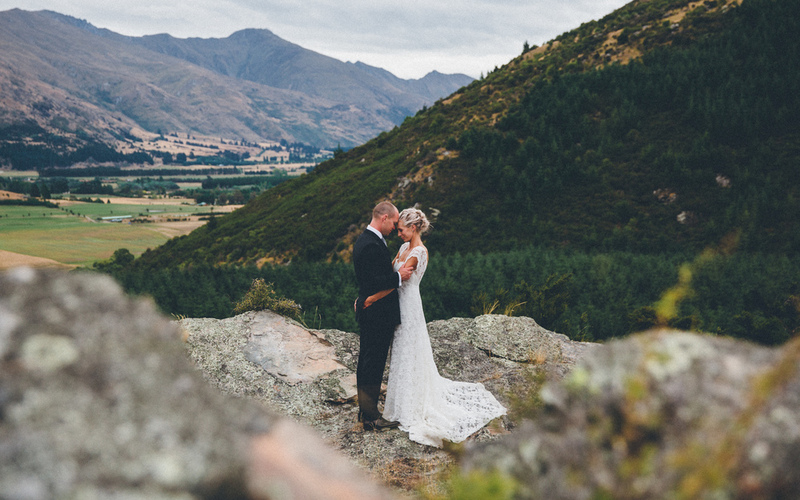 A destination wedding is the perfect opportunity to get away to the perfect place for you as well as give you guests the chance to have a great holiday in a great location! 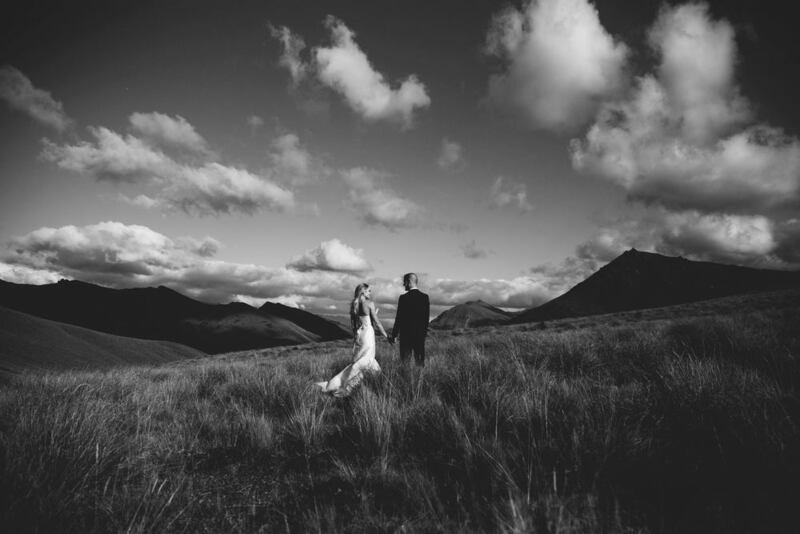 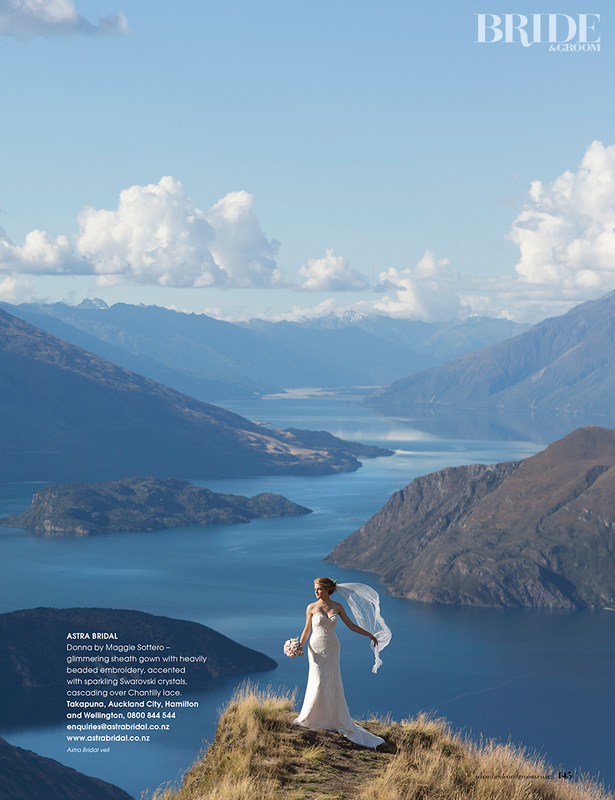 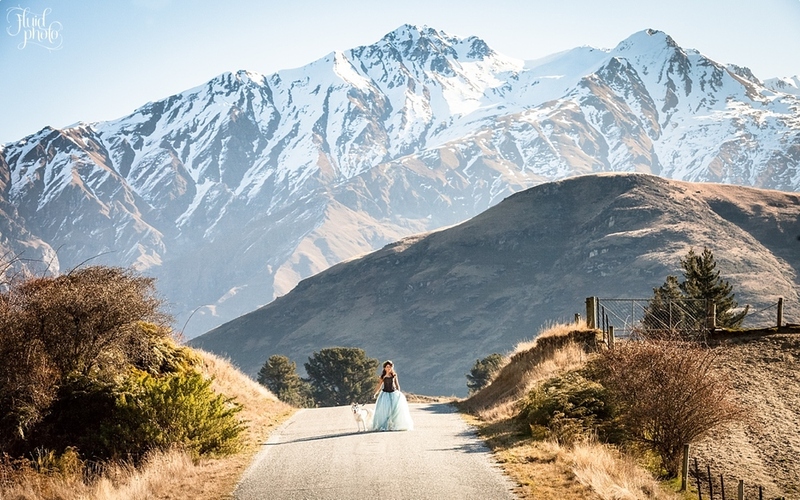 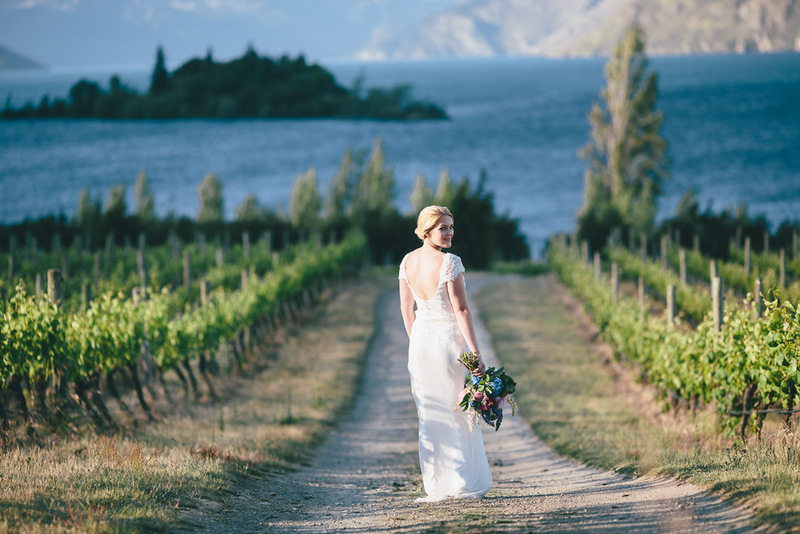 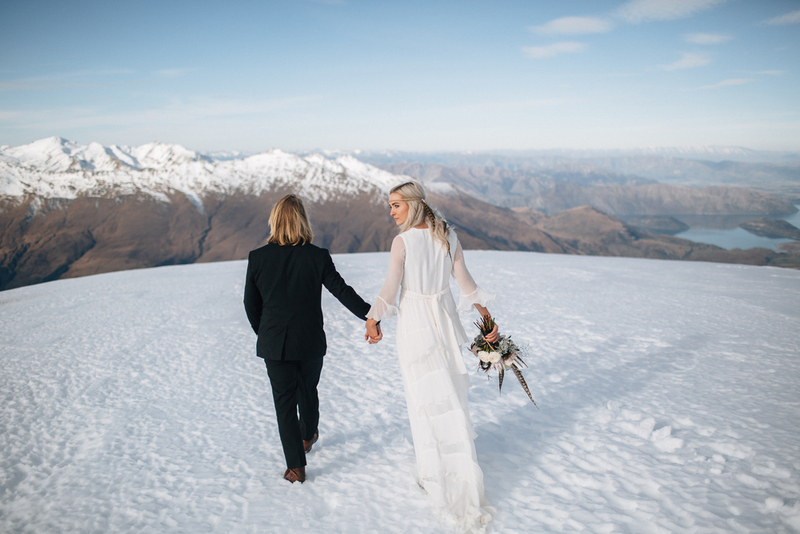 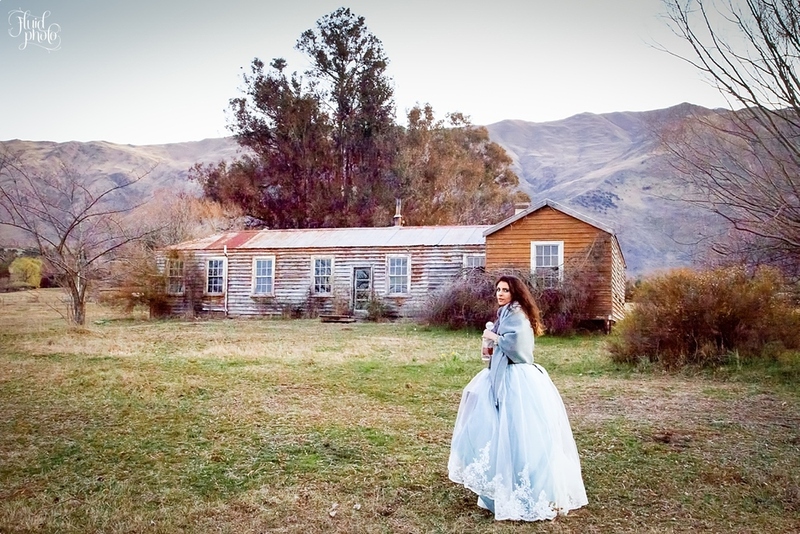 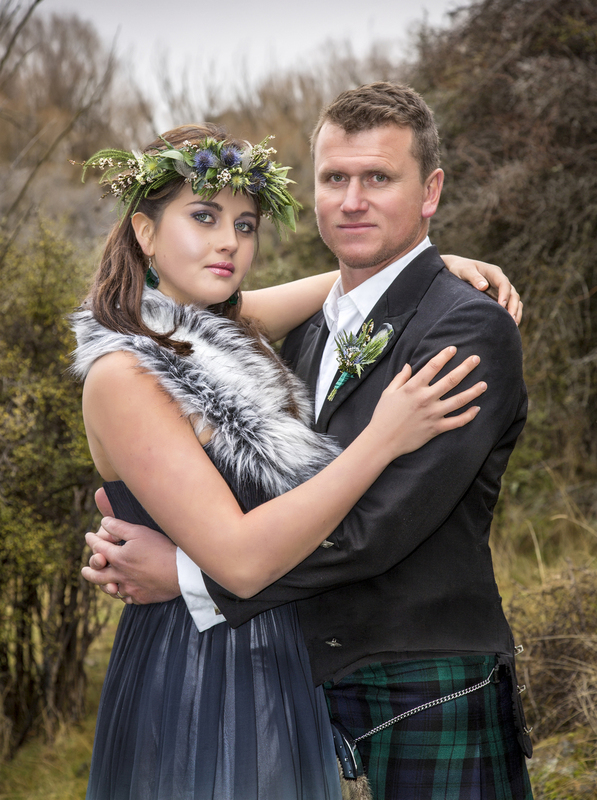 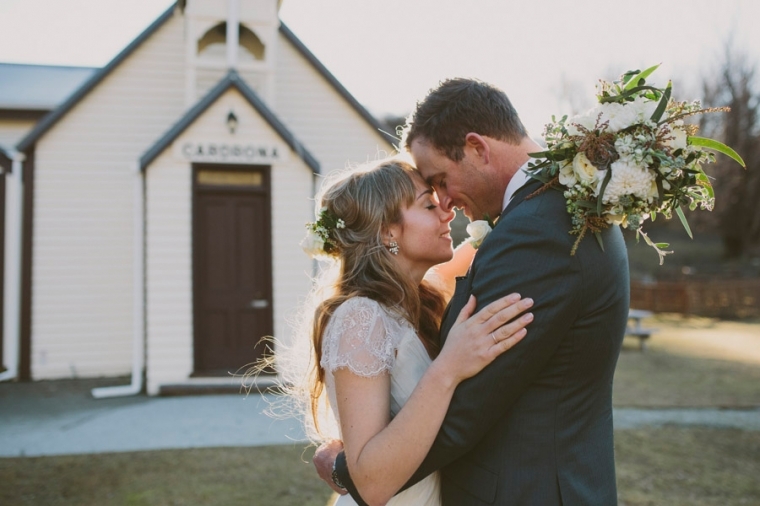 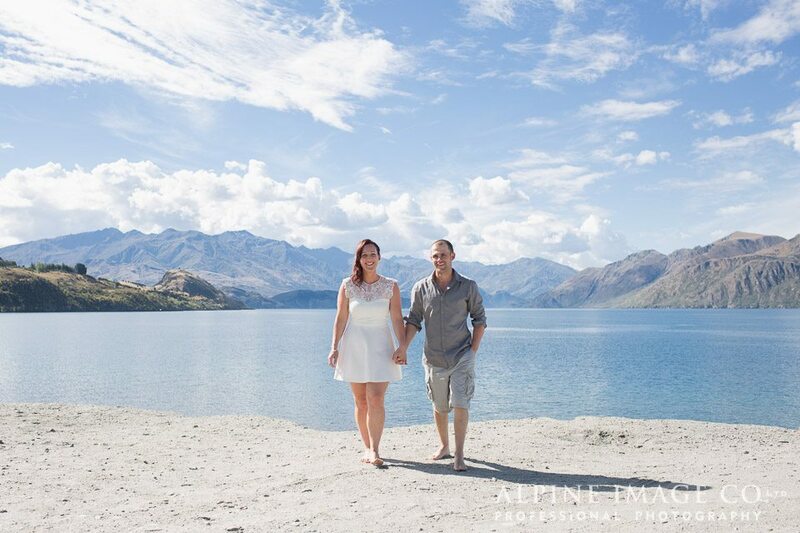 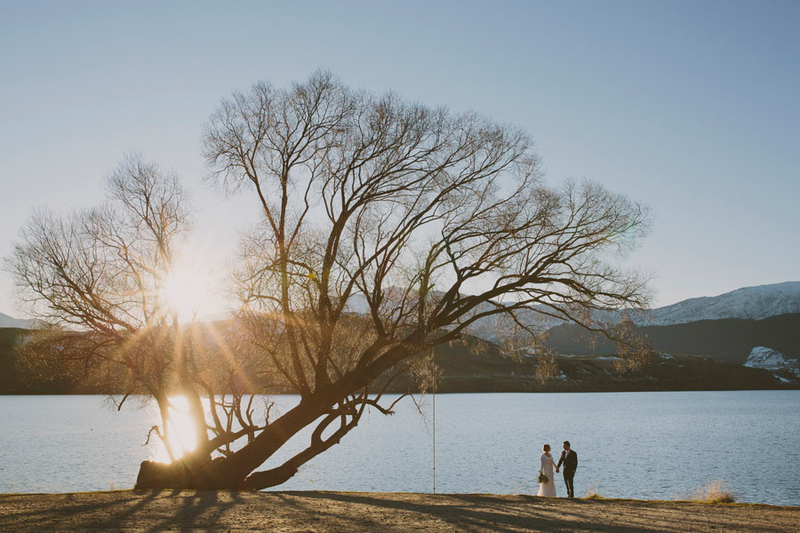 We have brides that journey from Dunedin, Auckland, Australia, China, Japan and Europe - all coming to celebrate a marriage with the person of their dreams in a dream location! 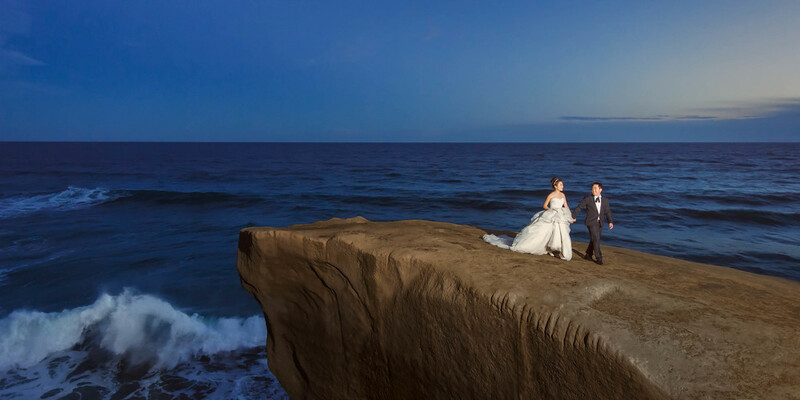 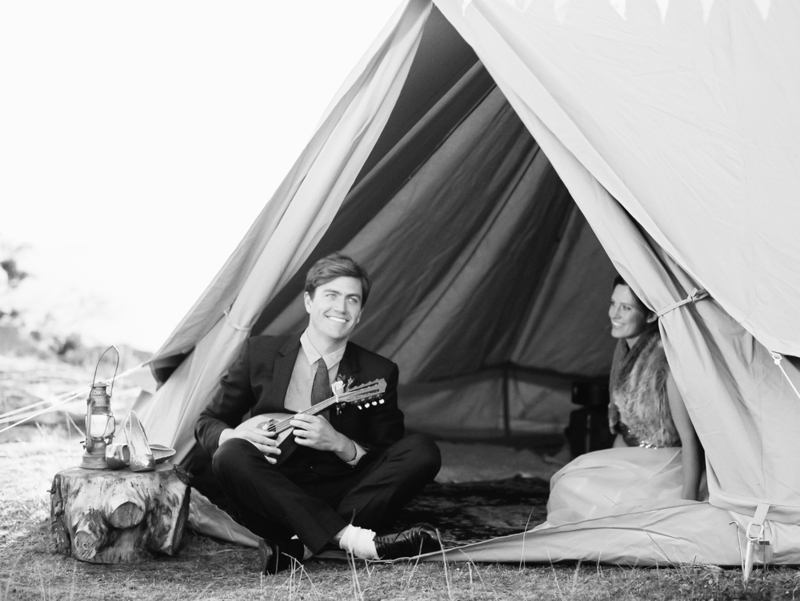 Whether it is an elopement, to a large scale event, we can assist with Makeup, Hair and Beauty.